ROBERT L. JACKSON, M.D. ; JULIAN D. BOYD, M.D. ; THELMA E. SMITH, R.N. The difficulties encountered in treating diabetes mellitus in the child or the young adult are so numerous that often the disease is inadequately managed. 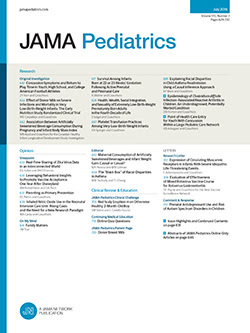 The disadvantages of incomplete control are not immediately apparent, but it is unreasonable to think that a poorly controlled patient will do as well as one whose metabolism is as nearly normal as treatment will permit.1 This report deals with a regimen of control which is designed to approximate normal conditions of metabolism and with the typical response of children who have been treated in accordance with that regimen.